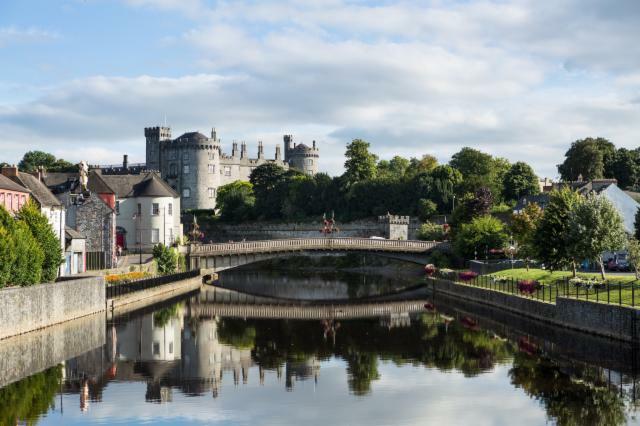 Take a well-deserved break away in the Medieval City of Kilkenny, part of Ireland's Ancient East. 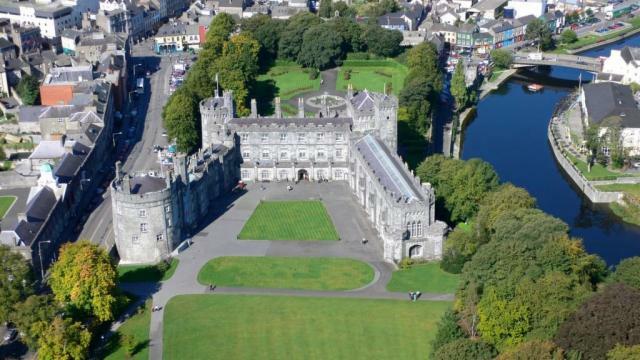 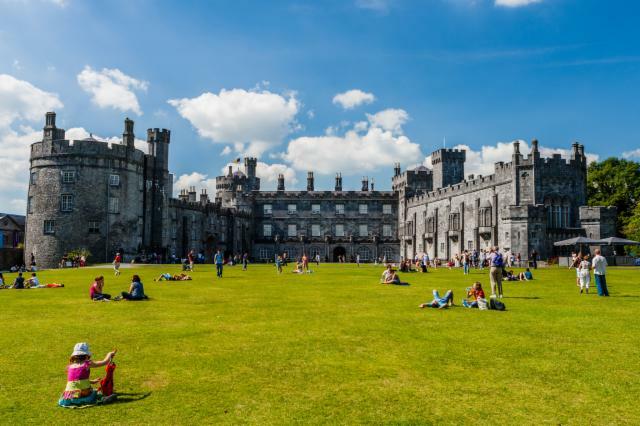 Literally on our door step there is plenty to see & do - explore the craft shops, Kilkenny Castle, numerous historical sites or shop till you drop in some of the quaint little boutiques. 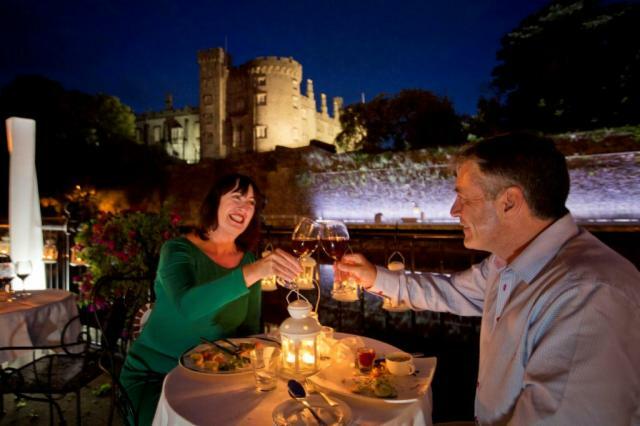 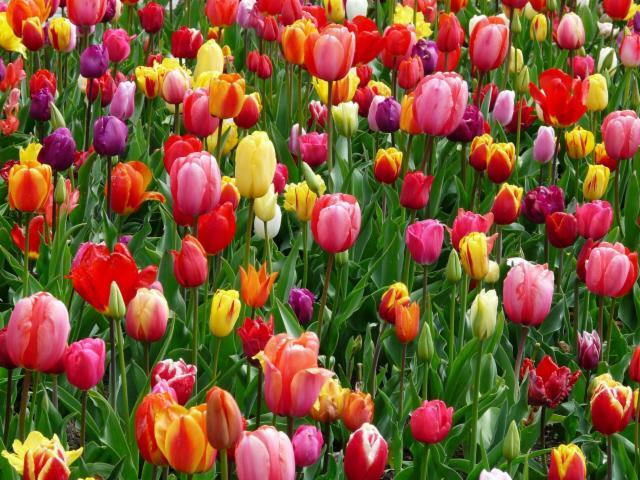 Enjoy Two Nights Break Away and enjoy all that Kilkenny City has to offer. 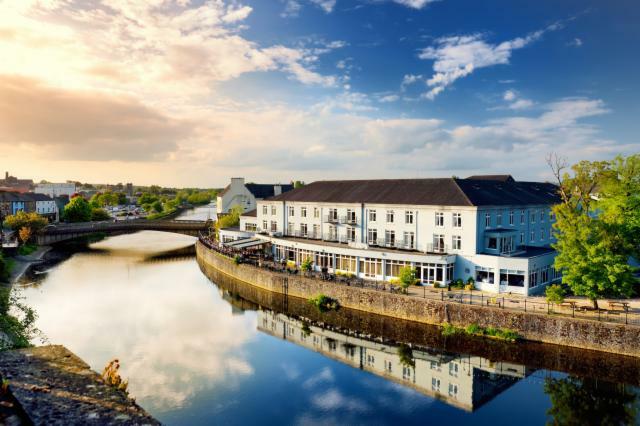 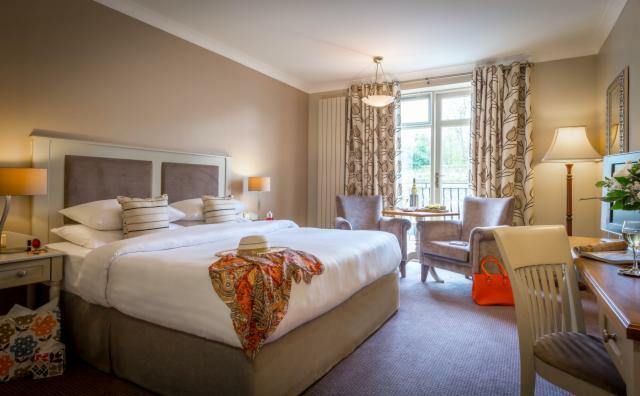 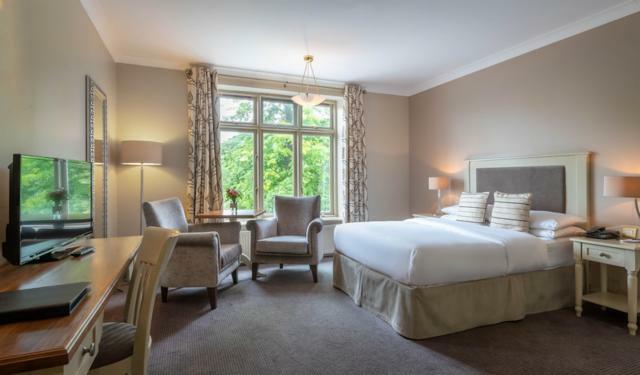 Celebrating a birthday, annivarsary or another romantic occasion, then join us at the Kilkenny River Court Hotel beside the majestic Kilkenny Castle on the bank of the River Nore. 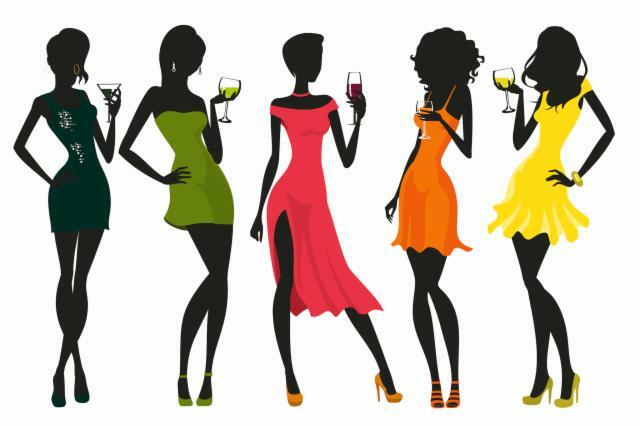 Please let us know if you have any requests so we can make the occasion extra special!